Wanita Allen, Gladys Belcher, Lyn Childs et al. 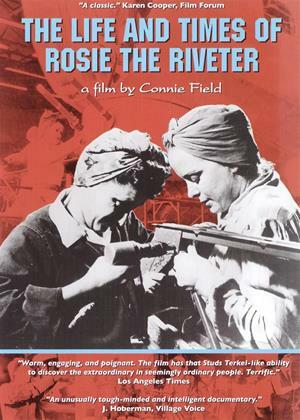 Documentary about women working in factories during WWII and resultant loss of jobs after the war. Five women tell their stories. Fascinating clips of racist, sexist propaganda of the era.